Managing your IT infrastructure is akin to possessing visibility over the entire “IT landscape” thereby allowing you to track equipment, software licenses and critical security patches. The enormity of this task is further amplified with the presence of mobile users. 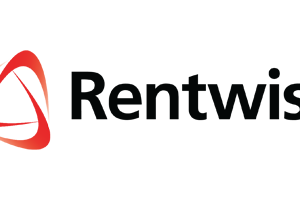 With this information made available as a live tool (Rentwise’s cost effective and simple-to-use Asset Management solution), clients can be nimble in decision-making. In short, we help you overcome the abovementioned daily challenges in managing your IT infrastructure, thereby allowing you to focus on core revenue-generating tasks.